Oregon is one of the craft beer capitals of America, and of Oregon’s many craft microbrewery hotspots, Bend is among the most renowned. What is a better way there to sample the vast array of Bend’s breweries than with a Bend brewery tour? Find out more about this one-of-a-kind tour down below! Sample the Best of Bend’s Renowned Microbreweries! Want to sample Bend’s famous craft beer? Then visit the Bend Ale Trail, an interactive way to explore the city’s best microbreweries! Taking a trip along the Bend Ale Trail allows visitors to gather stamps in their Bend Ale Trail Passport. These visitors use order to win prizes while tasting the delicious beer that Bend has to offer. Famous breweries that call Bend home include Deschutes Brewery, 10 Barrel Brewing Co., Worthy Brewing Company, Silver Moon Brewing, Boneyard Beer, Bend Brewing Company, Goodlife Brewing Company, and more. Under the guidance of the local brewery tour providers, you can hop from brewery to brewery without worrying about driving! Though many of the breweries are walkable as well, if you’re in the mood for a stroll and self-guided tour. Local companies like the Bend Tour Company’s Brew Taps Tour, the Bend Brew Bus, the Cowboy Carriage Company, and JD’s Brew Tour all provide fantastic tours of Bend’s fifteen breweries. 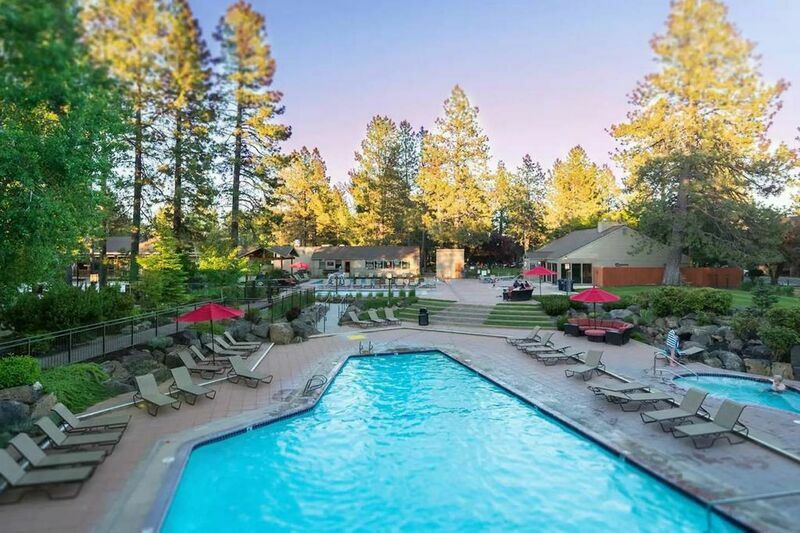 The brewery tours in Bend Oregon include shuttle service, while the Bend Brew Bus can pick you up from your Bend vacation rental and take you out on the town. Bend Brew Bus also conducts beer tastings at four breweries and gives you an insider’s look at the breweries and background on the Bend area. For a completely unique way of getting around the Bend Ale Trail, you can take a horse-drawn carriage with the Cowboy Carriage Company, take the trolley-like Cycle Pub of Bend (which is powered by you and thirteen other people pedaling away), ride on the actual 1800s-style trolley known as the Bend Trolley’s Pub Crawl, or ride in a stretch Lincoln limousine driven by a chauffeur through JD’s Brew Tour. Finally, if you’re in town for a private event, you can take Bend’s Party Bus out onto the Ale Trail. Enjoy private features like a high-tech sound system, LED laser lightshow, and a flat screen television during your drive. Bend is a wonderful destination to visit, whether you’re on your honeymoon, visiting, friends, or even hosting your wedding! Contact our team of reservation specialists for additional specifics on these brewery tours in Bend Oregon and other attractions. Then reserve your lodgings in one of our elegant vacation rentals today!